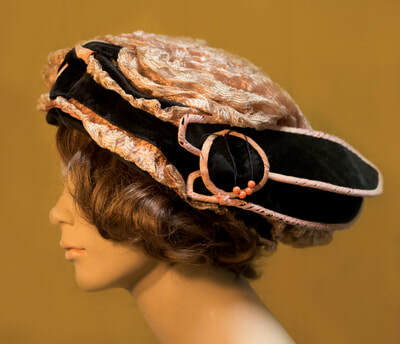 In the early twentieth century, a hat was an essential accessory. 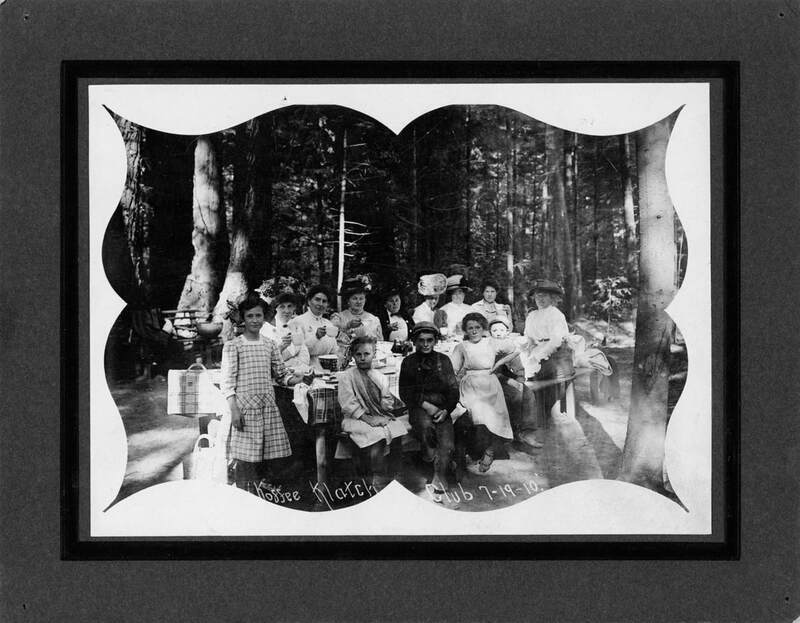 Archival photos of events around the turn of the 20th century show the reliable presence of hats, as it is rare to find a head that is not adorned. There are certainly a handful of reasons for the presence and persistence of head- coverings. Hats have been worn for religious reasons, ceremonial reasons, for safety or uniformity within workplaces. Most typically, headwear offered protection from the elements, with brims and materials for every flavor of weather, functionality driving design and wear. 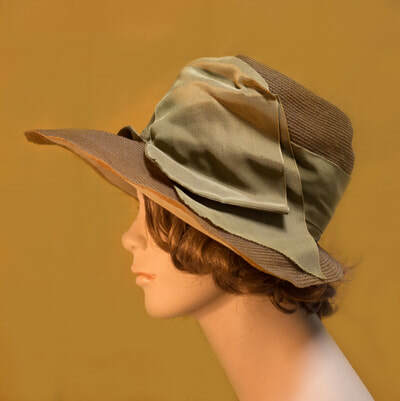 However, aside from such utilitarian purposes, hats became an art form. As the accessory quickly progressed in the hierarchy of fashion, the hat became an integral mode of communication in the social sphere. Hats were a visual expression of one’s individuality, considered an extension of one’s persona. Becoming socially important, hats existed as symbols of status and authority. The language of hats was spoken through the materials and styles, the shapes and sizes, and the occasion where certain hats and styles were acceptable. The translator of this complex language was the Milliner, in the case of women’s hats and the hat maker, in the case of men’s hats. These individuals and their work were greatly valued, as it was widely recognized that a good hat was important! There were a range of fashions that were popular throughout the early twentieth century, many of which would be considered far too extravagant for daily wear in the current era. These outwardly expressive hats have shifted in value from personal adornments and everyday accessories to historical objects or occasional costumery. Technological and stylistic developments have made extravagant and elaborate hats mostly obsolete. Imagine having to get in and out of your car and go about your day wearing a feathered hat with a brim that spans 24 inches! With this being said, the decline of such high-maintenance headwear is understandable. 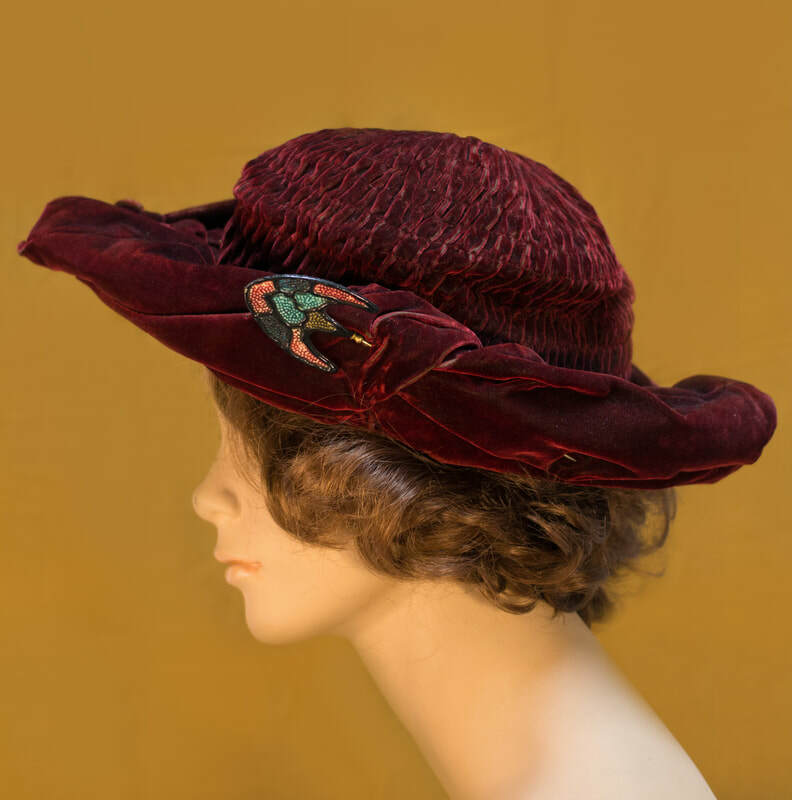 Within the Clarke Collection, there are over 600 hats of all styles, sizes and eras, donated over the years as they fell out of style.